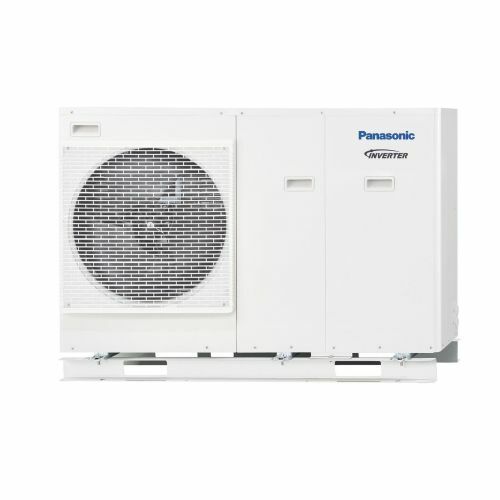 Panasonic’s Aquarea air-to-water heat pump range is part of a new generation of heating and air-conditioning systems designed to heat or cool the home and to produce hot water. 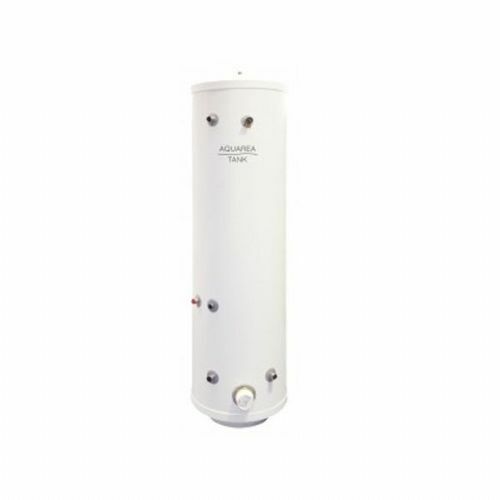 The Aquarea range includes a wide range from 9 to 16 kW (selectable on this listing), 240v single phase split-units. 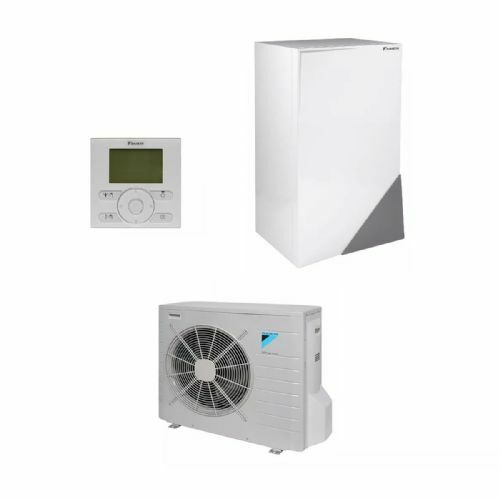 This high-efficiency heat pump operates at outside temperatures as low as –20ºC. Panasonic’s Aquarea heat pump provides savings of up to 78% on heating expenses compared with electrical heaters. For example, Aquarea’s 7 kW system has a COP of 4.40 which means that for every kW of electricity consumed, it returns 4.40 kW of energy, i.e. 3.40 kW more than a conventional electrical heating system which has a maximum COP of 1. This is equivalent to savings of 78%. The outdoor unit captures the energy from the outdoor air and brings it into the house by means of the hydraulic module. 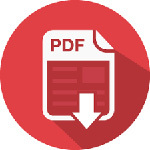 These free calories are transported to the hydraulic module using an environmentally-friendly refrigerant gas with a high thermal exchange coefficient (R410A). Via the hydraulic module, with control panel, the temperature inside the house can be controlled and efficiency maximised. It has a heat exchanger which transmits the calories contained in the refrigerant coming from the outdoor unit to the water used for the house’s heating and hot water. 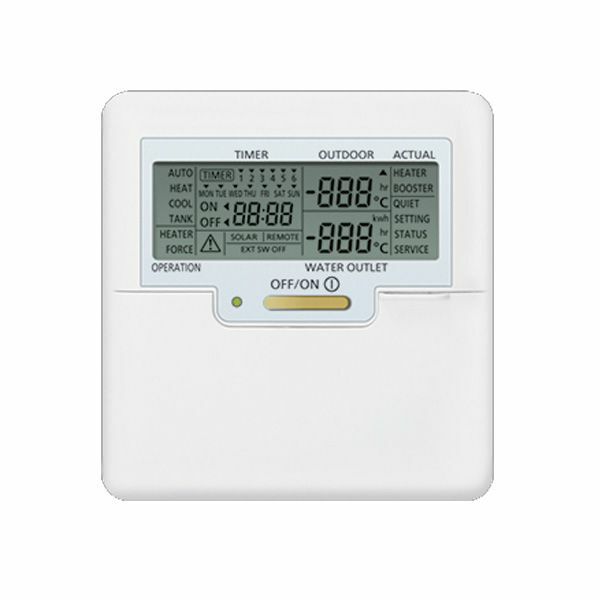 The primary circuit temperature is controlled based on the outdoor temperature. The temperature of the primary circuit is determined by your heating specialist depending on your installation. Enter the below parameters in the remote control on starting up the system. Your heating specialist must also select the type of operation you need: heating priority or hot water cylinder priority.